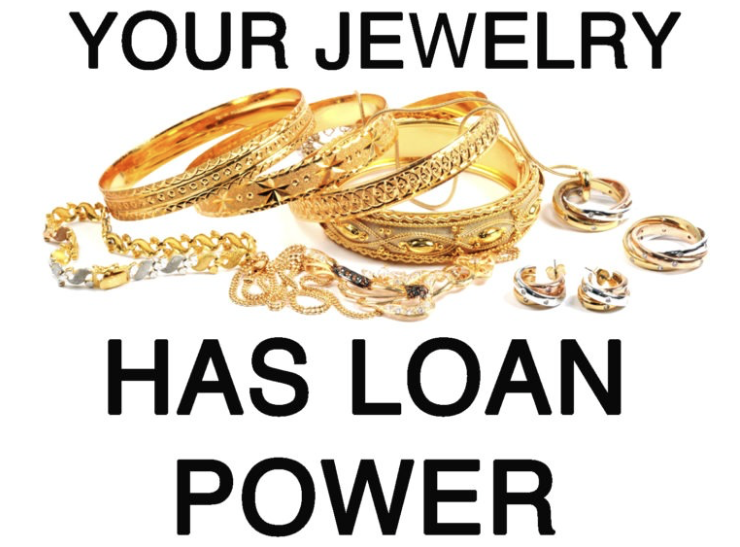 If you need to sell your gold, platinum, silver, necklaces, rings, broken jewelry, call us or contact us! We can also buy jewelry & gold, electronics, games, antiques & much more! Brand names and top prices! 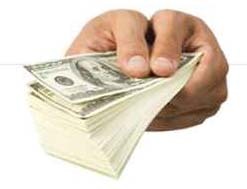 Honest & Fair Payouts - You deserve to be paid fairly for your gold jewelry and precious metals.